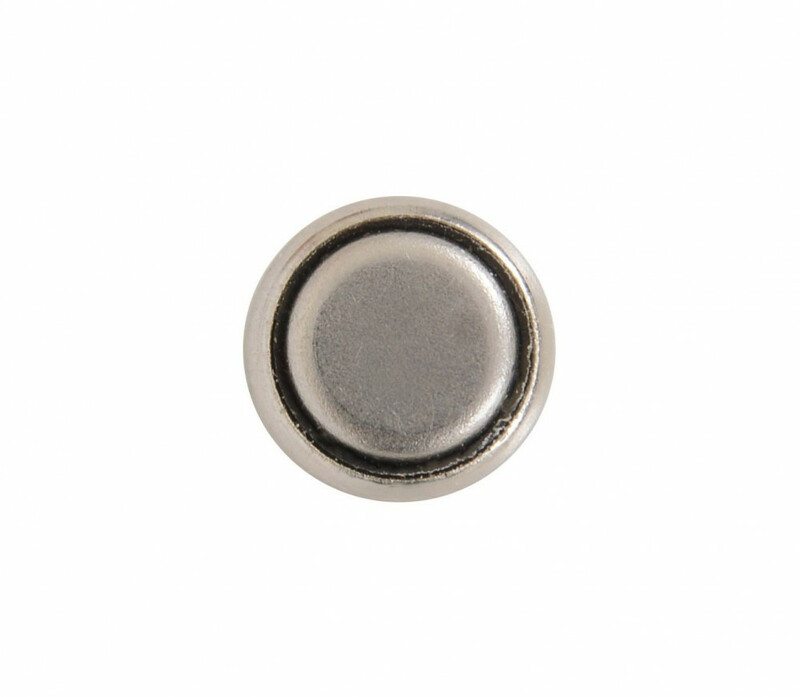 Watch battery of the brand of GP All watch batteries manufactured with Silver Oxide and have a voltage of 1.55 V. V379, SR63, V379, SR521SW Dimensions 5.8 x 2.15 mm Any questions about this product? Do not hesitate to contact us. I ordered a watch strap and it was delivered within a few days and it was exactly what I had ordered. Went over the stated days of delivery time. When I inquired about my order. Was told to wait longer or contact my local post office as they had no way to track it as sent by normal post. How I could possible expect my local post office to search for a parcel with no information is beyond me. It eventually arrived 10 days later. Which made me think they had probably not processed my order until I chased it. The product was satisfactory when it arrived.